Photo by Ducks Unlimited Canada. SK PCAP has developed a curriculum-supported, action-orientated environmental education program called Taking Action For Prairie. This program reflects the goals and priority areas of SK PCAP and also directly correlates with the new Science Curriculum. Grade 6 Diversity of Life to SK PCAP’s Cultural Goal: Native prairie is a valued part of our culture and identity as Saskatchewan people. 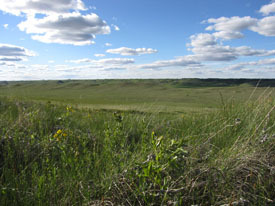 Saskatchewan native prairie is affected by its cultural diversity—First Nations, European settlers, ranchers—all of whom have affected the diversity of life on native prairie. As well, cross-curriculum support is provided by the conceptual focus for Grade 6 Arts Education, Identity, which includes how identity is influenced by factors such as cultural heritage. The idea of native prairie as “Home Place” (Stan Rowe 1990) fits well. Grade 7 Interactions with Ecosystems outcomes to SK PCAP’s Ecological Goal: Native prairie ecosystem health and biodiversity are conserved and restored as part of a functioning landscape. This science unit fits well with the concepts of ecosystem health and functioning landscapes. Grade 8 Water Systems on Earth outcomes to SK PCAP’s Economic Goal: Sustainable uses of native prairie improve the livelihoods of Saskatchewan people. For many Grade 8 students, conomics are playing a larger role in their lives. Introducing the concept of ecological goods and services will have more meaning to this age group and fits well with this science unit. Taking Action For Prairie will engage Regina and surrounding schools with an interactive 1.5-2 hour program for Grades 6-8 students and teachers. The objective of the program is to increase awareness and appreciation of the native prairie ecosystem and its conservation through the development and implementation of an Action Project by each grade after program delivery. 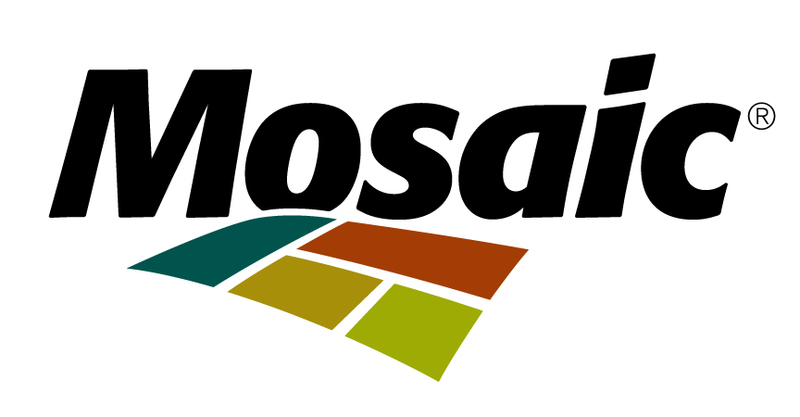 If you would like to learn more about this hands-on learning opportunity, please contact the PCAP office directly at (306) 352-0472 or pcap@sasktel.net.